Former President Barack Obama’s Border Patrol chief said that MS-13 gang members “laugh” at how easy it is to cross the southern border during his appearance on “Tucker Carlson Tonight” on Monday. Mark Morgan has appeared on Carlson’s show multiple times over the last week or so to discuss the president’s desire to build a wall. He was initially asked to step down from his position with the Border Patrol by the Trump administration. “Mr. Morgan, thanks very much for coming on tonight. So, is it too much to say that this is a real-world example of what can happen if you have a dysfunctional immigration policy?” Carlson asked. “That’s a great question, Tucker, another reason why I’m breaking my silence, because Congress could fix this in 5 minutes if they wanted to. Before I was the chief of border patrol I was with the FBI. And I actually supervised MS-13 gang force in southern California. 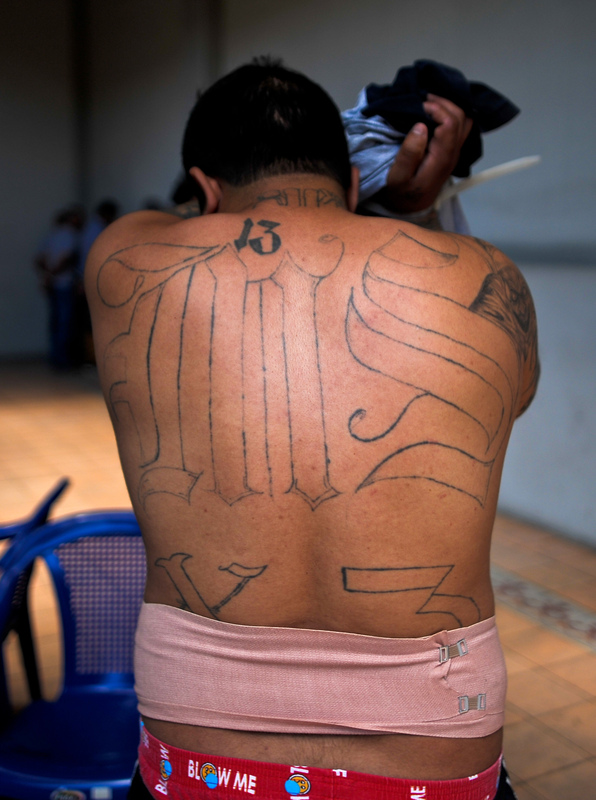 We used to catch them on surveillance wires and they would laugh, MS-13 gang members would laugh [at] how easy it was to go back between the Mexico and U.S. border,” Morgan responded.